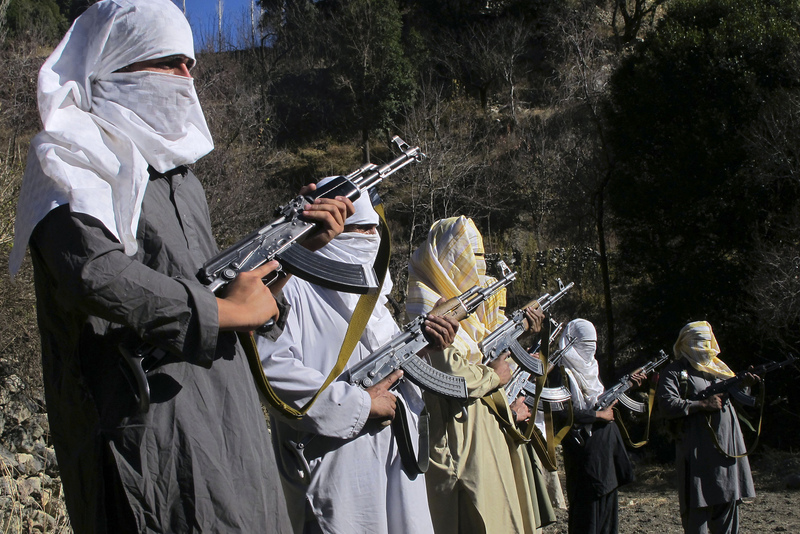 Is India Addicted To Proxy Wars? As the US president’s long awaited visit to India nears its end, the sad reality of accepting a relatively smaller neighbor as an equal once again draws on India’s idealistic ambitions of dominating South Asia. This time too despite the usual rhetoric of undying friendship, the American president refused to condemn Pakistan in a manner that India would have desired and continued to stress on improving bilateral relations between the two nuclear armed rivals, for it is no secret to anybody that only through this can India achieve its dream of accessing Central Asia. With the high economic growth of last decade behind them, today India seems confident enough in its dream of becoming a giant not just in terms of economy but also establish its hegemony over the entire South Asian region. Already alarmed by India’s new aggressive posture, smaller countries including Bangladesh and Srilanka have already begun to align themselves with China. The clear message for India should be that the world yet remains unwilling to isolate Pakistan for India’s sake for India’s economic importance is yet to outshine Pakistan’s strategic relevance in the global affairs. Pakistan is the gateway to Central Asia and as such acquires high importance in the global politics and though its economy might be in a lull at present yet it has all the ingredients to bounce back again as a major economic player. Moreover if India is to ever achieve hegemony than it can only be through ramping up its economy from the petty $1.5 trillion GDP at present to at least the $ 10 trillion level. India’s proxy wars to dominate others be they in the shape of Tamil Tigers in Sri Lanka or Mukti Bahini in Bangladesh have always backfired and resulted in only creating more problems for India itself and its present fraternization with insurgents in Pakistan too will meet the same fate. Therefore India must stop playing dirty politics in her neighborhood. For now bravo to India for finally getting the nuclear deal they had been begging the US for, for the last ten years and as yet India’s desire to dwarf Pakistan in the international arena and achieve a Mexico-US style relation with Pakistan continues to remain a distant dream. Let’s just hope that in the future India can finally get over its petty tactics of cross border firing or blocking her neighbor’s water to grab international attention.